Following the disappointment of Goodwood, my next outing was at the Farnborough and District Motor Club Dimanche Sprint at Rushmoor Arena near Farnborough. Its a relatively tight course but one I know well. Things, however, started badly. The wet weather made the track treacherous and at the first corner, a slow 90 degree right, I span thankfully without hitting anything. My embarrassment was relatively short lived as both the following cars did the same! As the day wore on and the track dried out my times got quicker and in the end I improved from last in class to a respectable 4th with only Porsches and Caterhams ahead of me. part of my improvement was down to finally getting the hang of getting away from the line without spinning the tyres. The knack is to merely drive off like you are slowly leaving some traffic lights and then to pile on the power once a fair bit of momentum has been obtained. Buoyed up by my performance at Rushmoor I was looking forward to the Crystal Palace Sprint on the May Bank Holiday weekend. 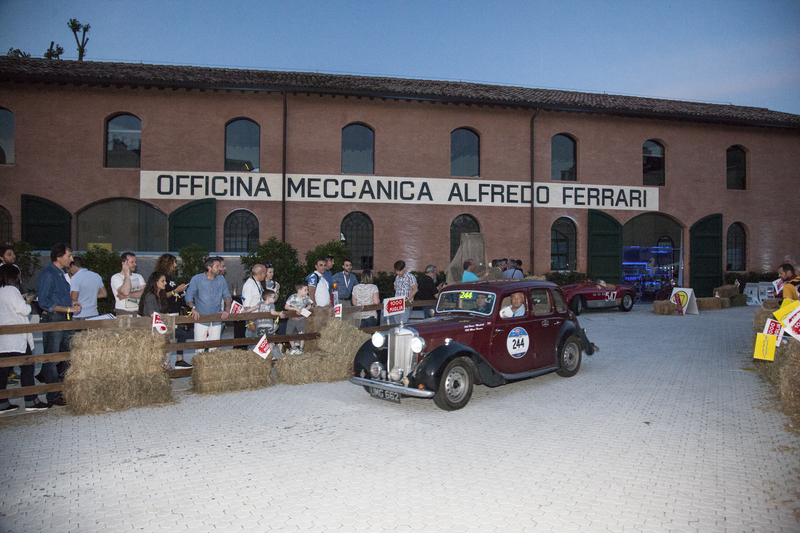 This is one of my favourite events and I have driven at every one since motor racing returned to the Palace in 2009. 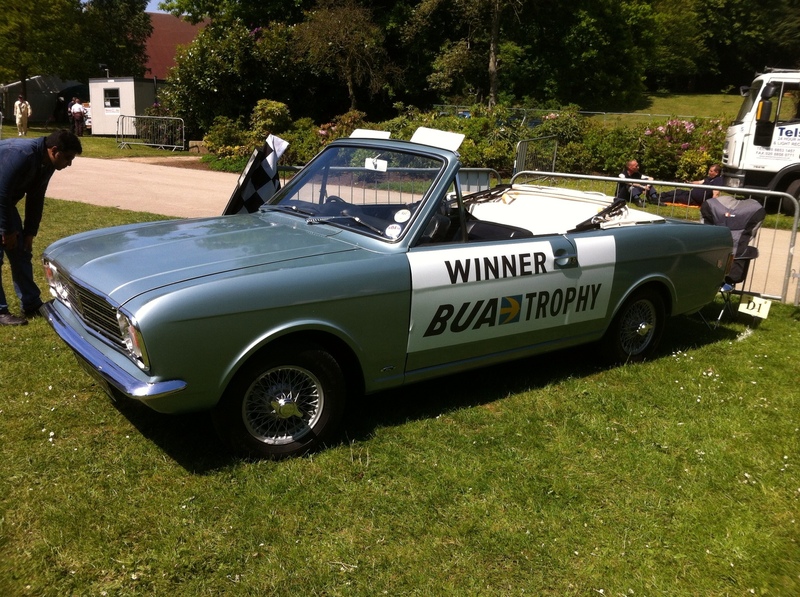 It’s a fantastic event – the only motor racing event in London. 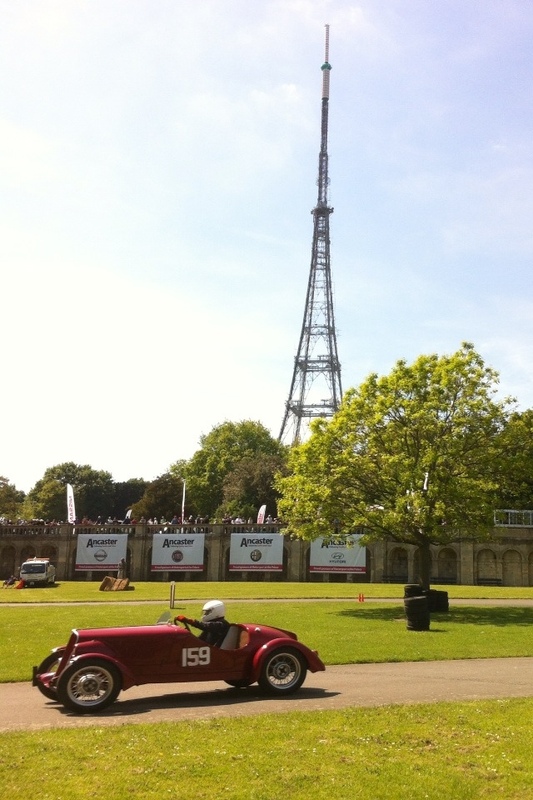 It’s little know that the the first ever motor race in the UK took place at Crystal Palace in 1899. Racing continued in various forms both before and after the Great War. In 1936 a new purpose built circuit was inaugurated but it was only used for three years before the Second World War brought all Motorsport in the UK to an end. After the War racing returned in 1953 on a new longer and faster circuit. Whilst never the host to an F1 race, F2 races attracted all the stars of the day from Jochen Rindt to James Hunt and Niki Lauda. In its later years the circuit also hosted fast and close saloon car races and attracted up to 60,000 spectators. As cars got faster the track became more dangerous. There was virtually no run off and average lap speeds by the early seventies were over 100mph. Racing came to an end in 1972 and the course reverted to park land. 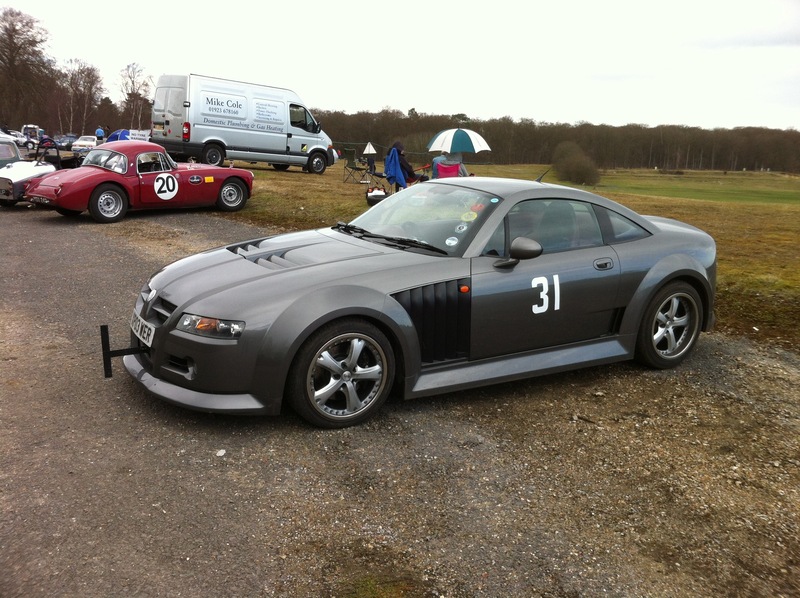 The Sevenoaks and District Motor Club staged a couple of sprints on part of the old circuit in the late nineties but the local council refused to allow these to continue after the millennium. 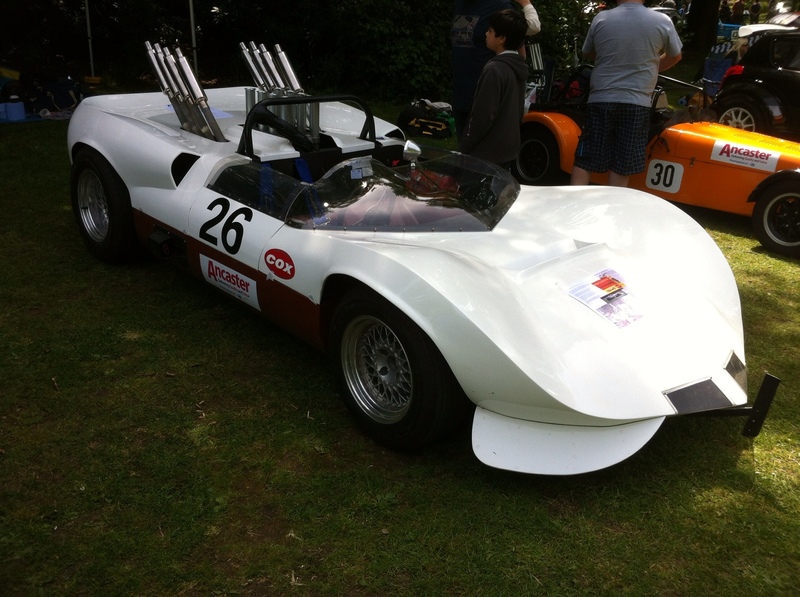 The resurrection of motor racing at the Palace in 2009 was agin organised by the Sevenoaks Club and h proved a massive success. 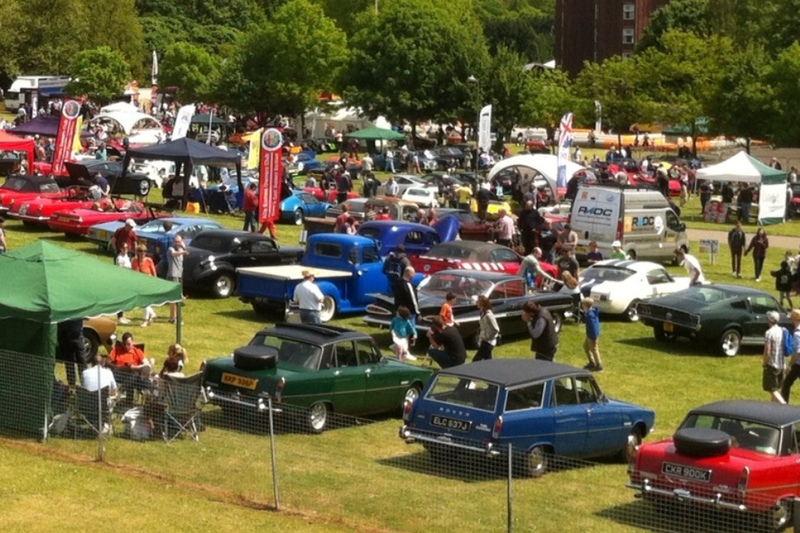 Held over two days it has for four years now been blessed with great weather and big crowds of over 5000. 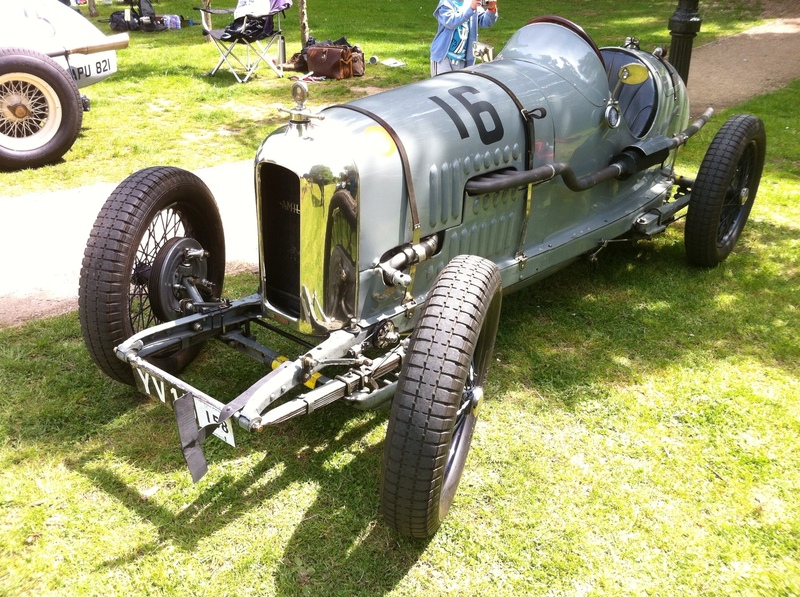 The sprint attracts over one hundred entrants on each day and as well the racing there are car displays, trade stands, kids activities and catering – all in a pleasant park setting. 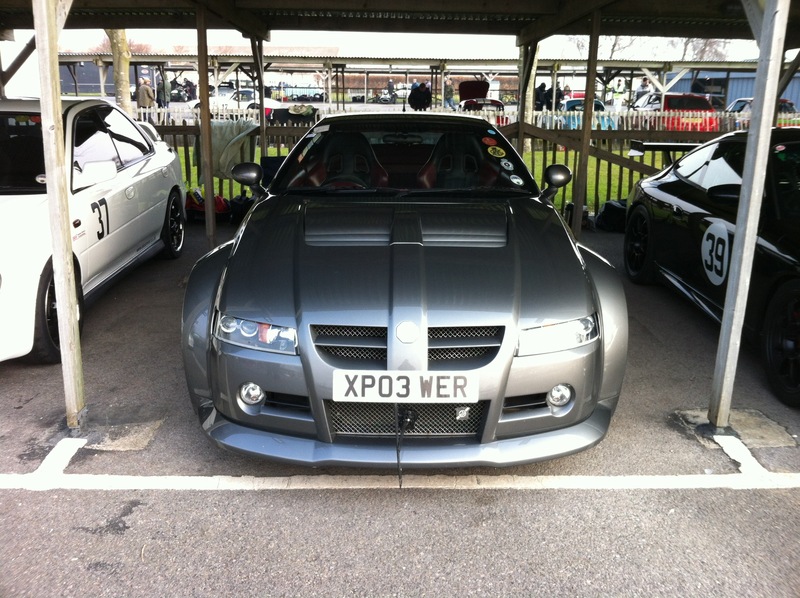 At Crystal Palace I found myself in a large class of 20 cars of various types ranging from Subaru Imprezzas to a Suzuki Cappuccino. And I did terribly. The course was very tight and ran partly on the old pre War circuit and then up to the frighteningly narrow North Tower bend. This has negative camber and is surrounded by banks and trees. When it was part of the original race circuit it was 25 foot wide, now it’s less than half that. Grip was not a problem, gearing was. It was too fast to go round in first but changing into second lost too much time. I just could not get it right and finished a humiliating 18th in class beaten even by the diminutive Suzuki! In fact I ended up 30% slower than the winning four wheel drive Subaru. A real shame as it’s a great event and I wanted to do better. The Beast with victorious Subaru Imprezza. There were some interesting cars at the Palace. 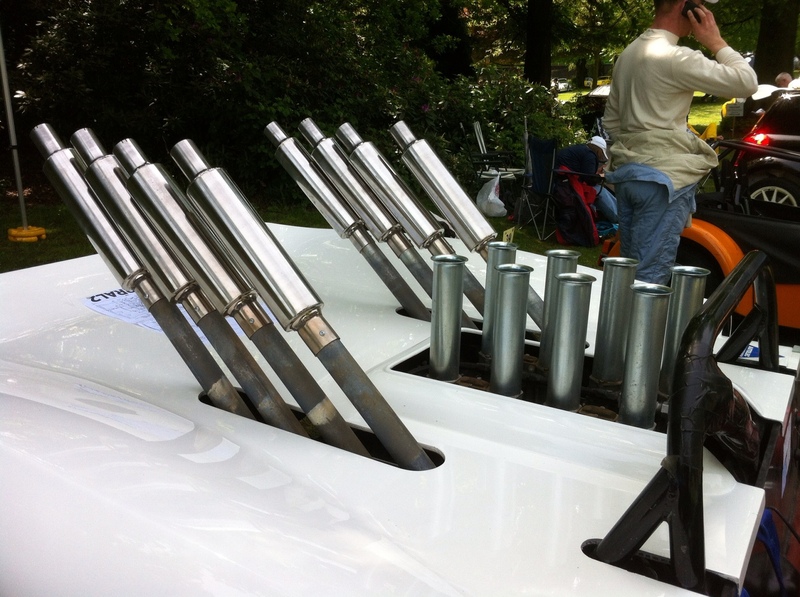 The Chaparral sports racer below, for example, look at the pipes on that! 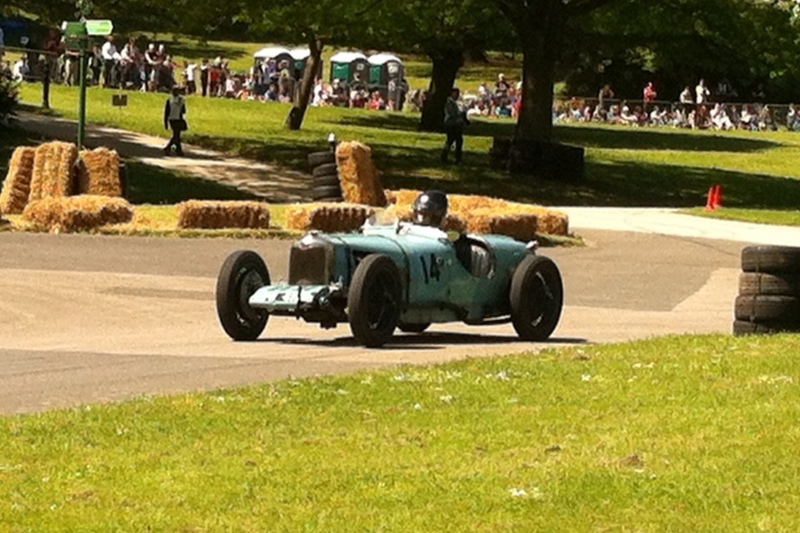 Pre War cars were out in force including this very smart Amilcar and this Riley exiting the first corner. 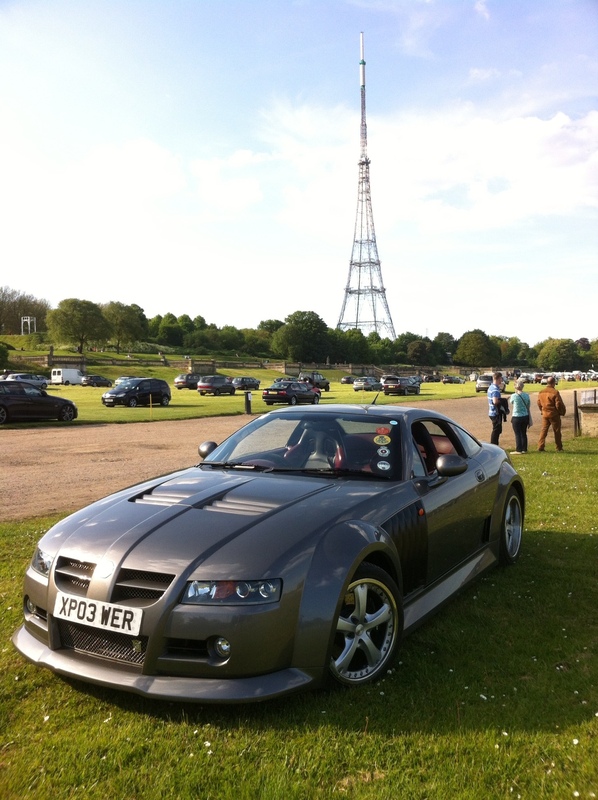 Beautiful Fiat Balilla with iconic Crystal Palace transmitter. 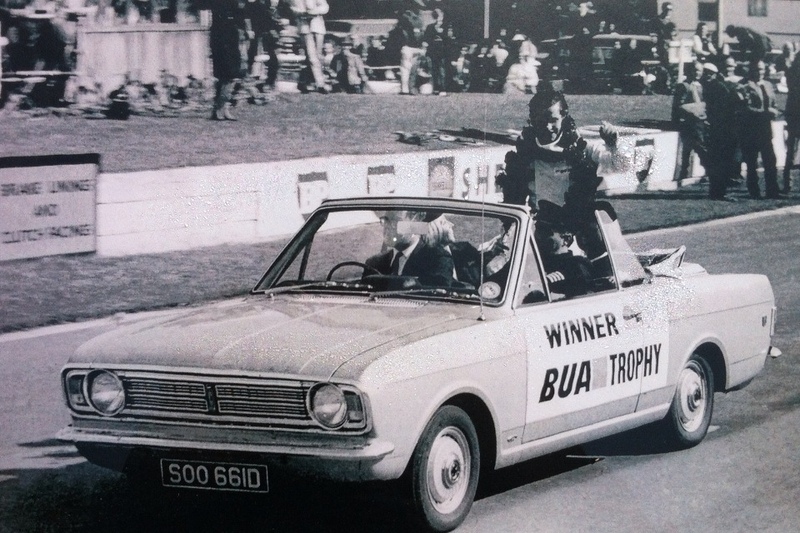 Over forty years apart, Jacky Ickx in the winners Crayford Cortina convertible 1967 and the car, back at the Palace this year.